The Rockdale Municipal Development District (MDD) was created by voters in May, 2010 and began levying a 1/2 percent sales tax starting October 1, 2010 on all items in the district that are subject to the general sales tax. 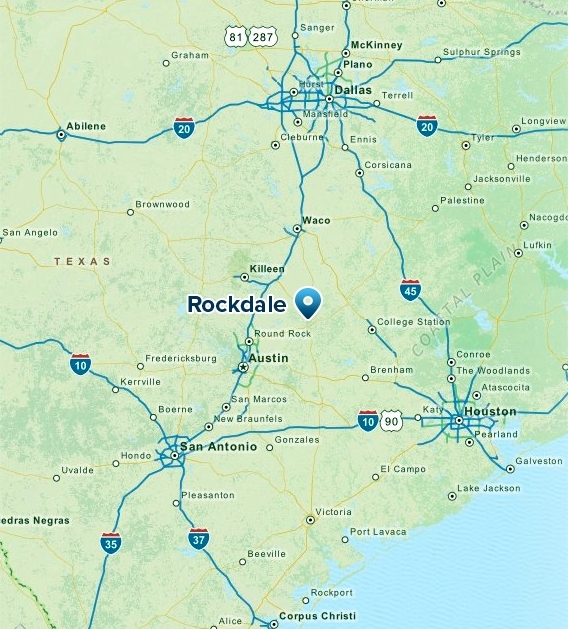 The MDD jurisdiction includes the City of Rockdale and its extra-territorial jurisdiction (that area that extends outward from the city limits to one mile). It is the mission of the MDD to aid the City of Rockdale and interested private or public entities in making the community a better place to live, work and do business. In so doing, the MDD may help develop and finance any permissible project as defined in Chapter 377 of the Texas Local Government Code and that benefits, strengthens and diversifies the economic base of Rockdale.